After a delay in posts due to patchy wifi and lack of inspiration, I arrived in Cambodia on Saturday evening and am currently staying in Phnom Penh, the manic capital city of this increasingly popular backpacker destination. 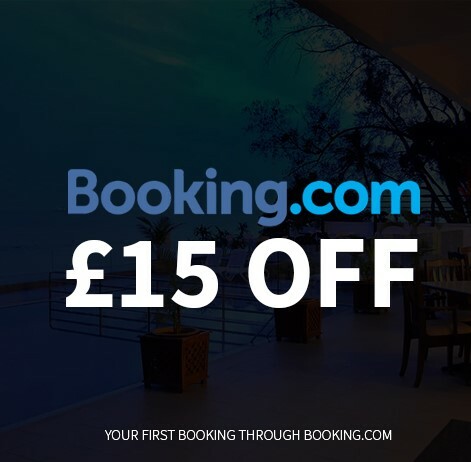 While Cambodia is best known for the temple ruins of Angkor Wat and the beaches of Sihanoukville and Kampot, it has a dark recent past that many travellers only learn of for the first time on arrival into Phnom Penh. I’m no history teacher, but if you’re unfamiliar with the Khmer Rouge regime and the genocide that slaughtered between two and three million innocent Cambodian people between 1975 and 1979, you can read through a lot of the grisly details at http://www.gq.com/story/cambodia-khmer-rouge-michael-paterniti or just via a quick wikipedia search. The Khmer Rouge had at least 150 death camps around Cambodia at the height of their regime, where their paranoid dictator ordered the systematic torture and murder of just about anyone who might pose a threat to his power. 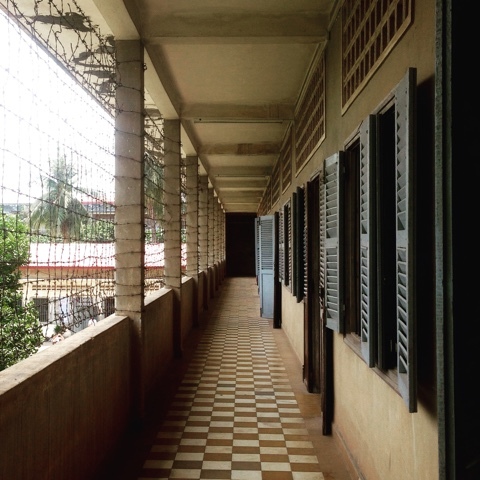 S21, or Tuol Sleng, was the most notorious of all the “execution centres”, and of the estimated 20,000 prisoners who were brought here, only 7 lived to tell the tale. Formerly a high school, old classrooms were repurposed as interrogation rooms and cell blocks, and old gym equipment was used to hang and torture victims of the regime. You can still see blood stains on many of the cell floors, and barbed wire across the balconies to make sure that nobody could jump down and commit suicide as they were led from their cell to be tortured away from other prisoners. There are audio tours here that will talk you through what you’re seeing as you go around for $3 a head (entry tickets themselves cost $2) but if you’re travelling with a group it’s worth splitting the price of a tour guide you can question as you go along- which actually works out at the same price or a dollar cheaper. 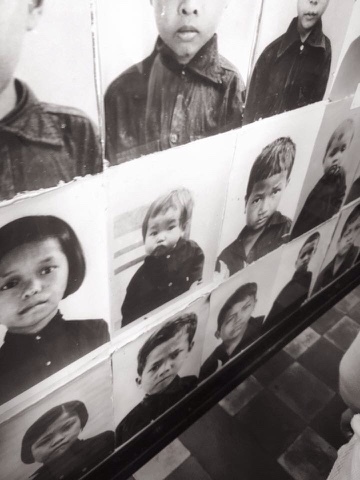 The Khmer Rouge were, it seems, avid record-keepers, and so in one of the buildings here you can walk through galleries exhibiting the faces of those who were killed. There’s a particuarly grisly before-and-after section in one room, featuring photos that were used to scare future inmates into confessing to things they hadn’t done. There are photos of the teenagers who were enlisted for use as guards, brainwashed into carrying out all kinds of mind-boggling, disturbing acts of violence in the name of the regime. There are photos of the young girls and women who were kept for use as cooks and cleaners. In one particularly heart-wrenching room, you can see the faces of the children who came here. 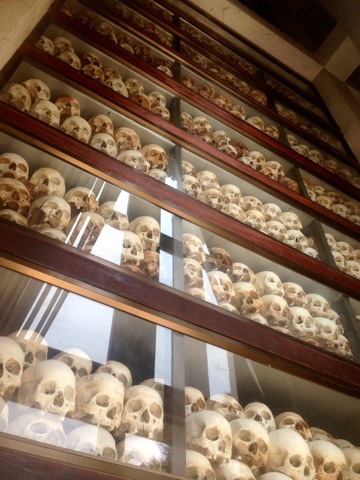 It was important to Pol Pot, the leader of the Khmer Rouge, that there were no children left to grow up and seek revenge for the deaths of their families- or to tell the outside world of the horrors of his regime. And so babies and children were herded up and murdered too. These exhibitions are not for the faint-hearted, as you look into the eyes of a mother holding her newborn child, and hear the unthinkable details of their fate. 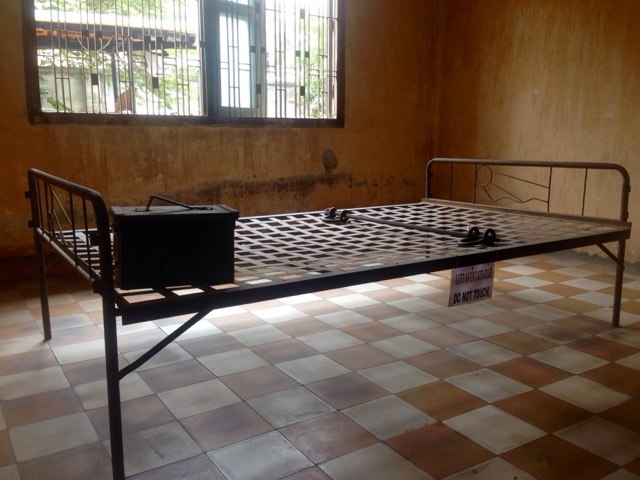 From racks of torture instruments to paintings made by survivors, showing the horrors they endured, Tuol Sleng is a very challenging place to spend time. 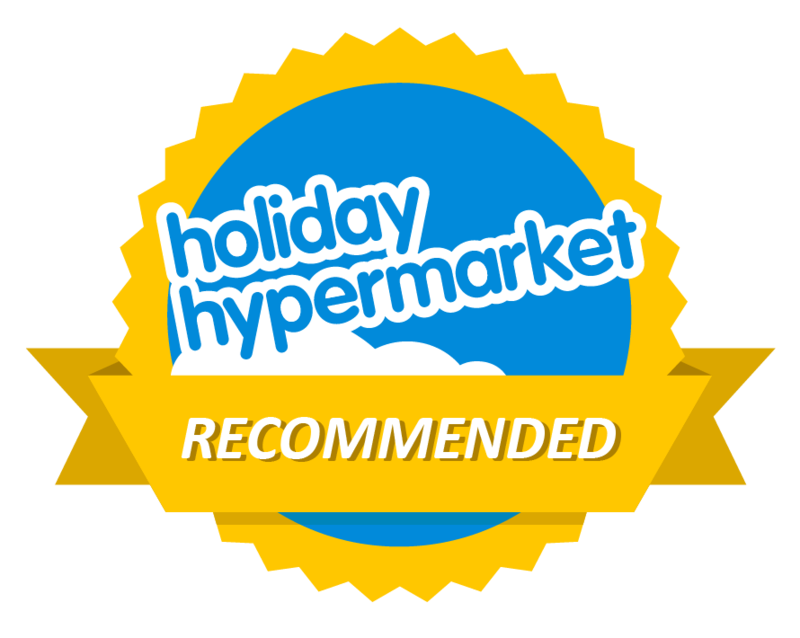 I think it is a very important place to visit if you are travelling in Cambodia, as big and bad a piece of our human history as the Nazis and the Holocaust, but be as mentally prepared as you can be for what you are going to see. 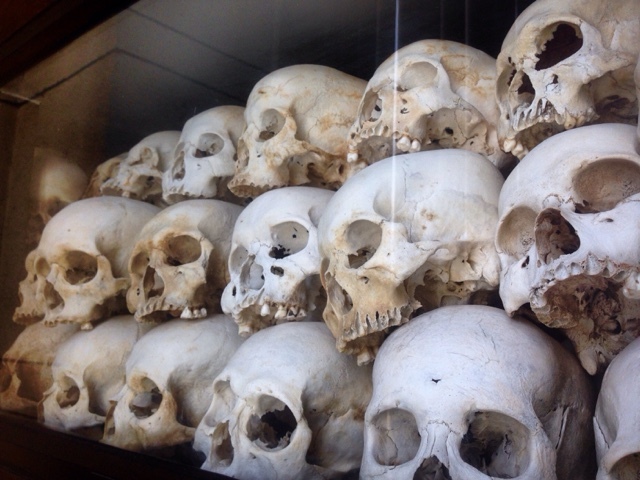 Whether you’re here with a tour group or travelling alone, local tuktuk drivers will be happy to wait for you as you study the history of S21 and then take you onto the other important destination of this story just out of town- the Killing Fields. 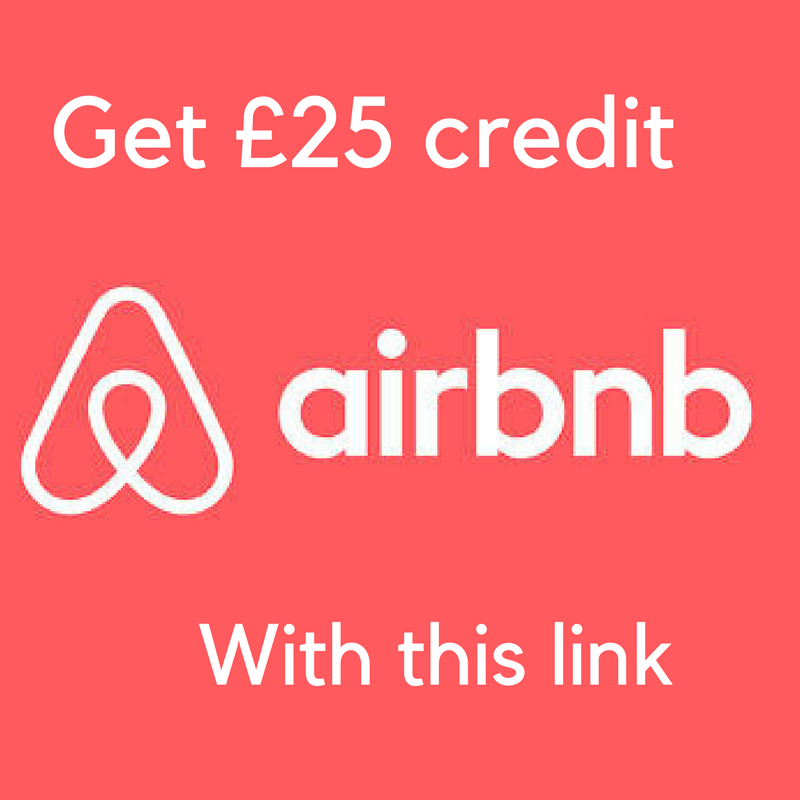 Don’t feel that this means you have to rush- they’ll be happy to come back an hour or two after arrival to take you onto the next stop. 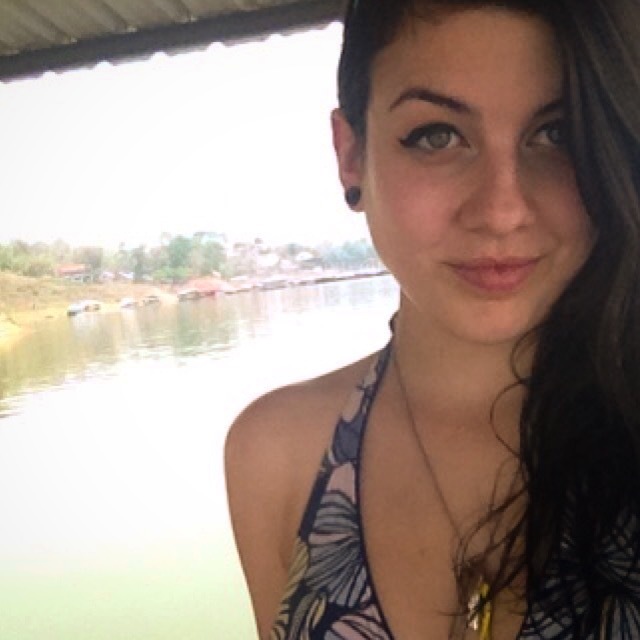 Entry to the Killing Fields is currently $5 and this includes an audio tour headset in your chosen language, to tell you more about what you’re seeing, as well as featuring several harrowing survivor stories from people who escaped. You’re warned to watch out for bone fragments in the ground here, as you make your way between dozens of mass graves and past boxes and cabinets full of the remains of those who were buried just under the surface. Most have been found and collected now, but in the rainy season sometimes more float from their resting places. Past the grave marked as being full of victims with no heads and next to the grave that was found full of naked women and children, there is a tree known locally either as the Killing Tree or the Baby Smashing Tree. The photo probably has enough detail for those of you who haven’t read the article I linked above. 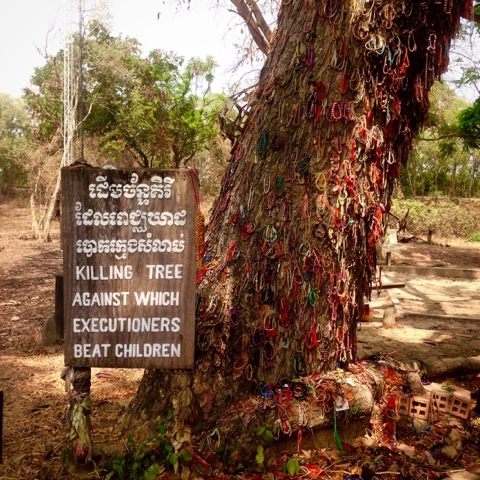 Because all visitors have headsets on, the Killing Fields now have an eerie but peaceful quiet around them. Trees and flowers have been planted away from the grave sites and a memorial stupa has been built, housing many of the skulls that have been found here. There is plenty of space to sit and reflect, and to try and process the enormity of what happened. Just outside of the Killing Fields the energy of this country continues as usual, and there are places you can stop for lunch- or drinks, which you may well feel that you need by the time you leave- and just as in the city centre there are smiling children trying to sell you bracelets and herds of tuktuk drivers waiting to give people lifts back to comfortable guesthouses and hotels. It isn’t an easy day out, it isn’t going to leave you feeling all sunshine and rainbows, but once you’ve educated yourself about the history of this country it feels particularly wonderful to step back into the day you woke up in, in a unique and exciting country that I’m going to be telling you all about over the next few weeks.